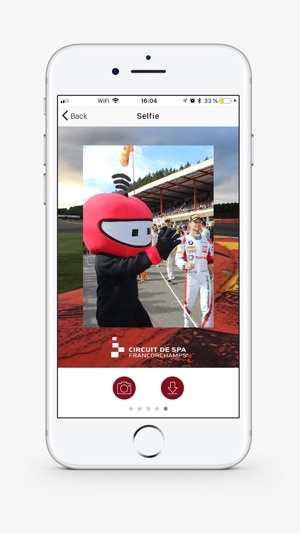 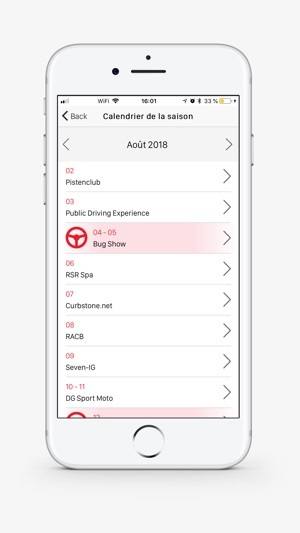 The official Circuit de Spa-Francorchamps® App has been launched in 2018 to bring our fans to a new experience. 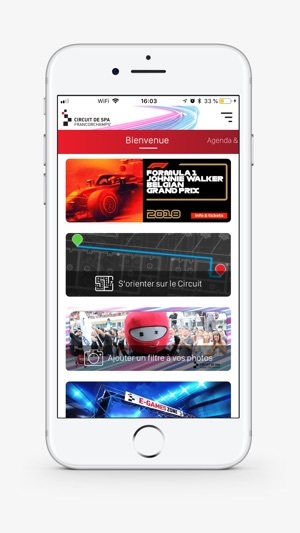 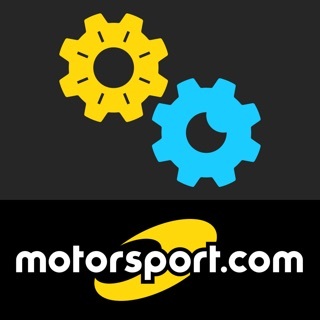 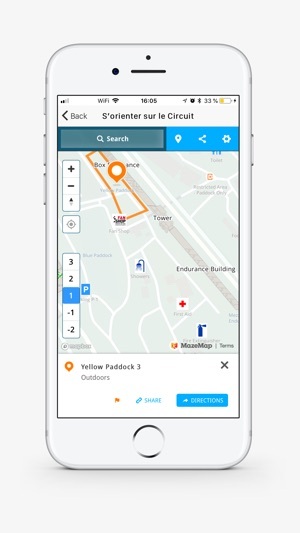 Download this App for free and keep up-to-date with all our news and the essential information on the Circuit, its races and events. 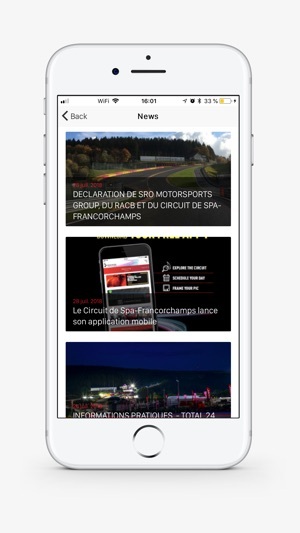 Le Circuit de Spa-Francorchamps s.a.